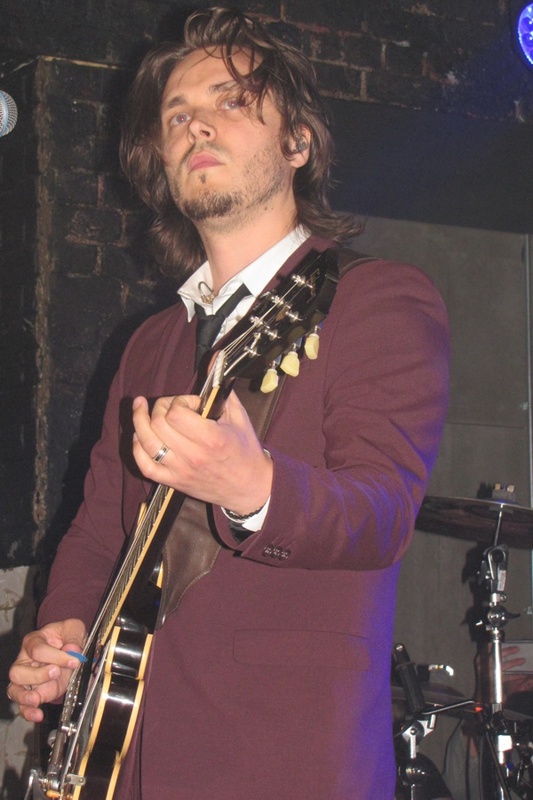 American Rockers Enation played two sold-out nights at London's Omeara and this was all the more impressive when you consider this was the group's first time in the UK. This three-piece Rock band consists of vocalist/guitarist Jonathan Jackson, his brother Richard on drums and bassist Jonathan Thatcher. The band's sound is a combination of Alternative Rock and American Radio Rock with a hint of early New Wave. Jonathan Jackson is also a successful actor and was part of the 'Nashville' TV show. He stole the show when the 'Nashville' cast tour hit London's O2 arena and that would explain all the lovely ladies that were in the first few rows as they all clamoured for a glimpse of the front-man. 'A Shock To The System' (from their most recent album, 'Anthems For The Apocalypse') was the chosen opener and got things off to a great start. The new songs played tonight went down well with the crowd which consisted mainly of diehard fans. 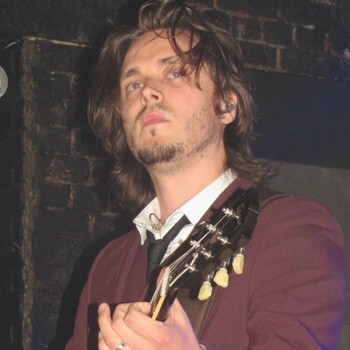 Highlights, for me, were an awesome rendition of 'Cinematic' which Jonathan Jackson said he wrote for his wife and 'Everything Is Possible' which I feel is one of the best songs they have written to date. The title track from 'Anthems For The Apocalypse' brought the hour and a quarter long show to an end. If you like Rock music with great hooks and riffs, make sure you catch these guys when they come back over to the UK again. Set-list – 'A Shock To The System', 'Ascending', 'Digging In The Dirt', 'Cinematic', 'On The Eastern Sky', 'She Drove A Nail', 'The Roman Road', 'I See God In You', 'The Killing Moon', 'Ultraviolet Empire', 'Revolution Of The Heart', 'Everything Is Possible', 'Thousand Mile Stare', 'Anthem For The Apocalypse'.